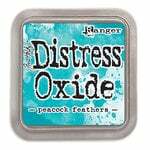 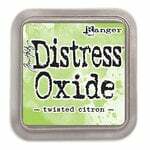 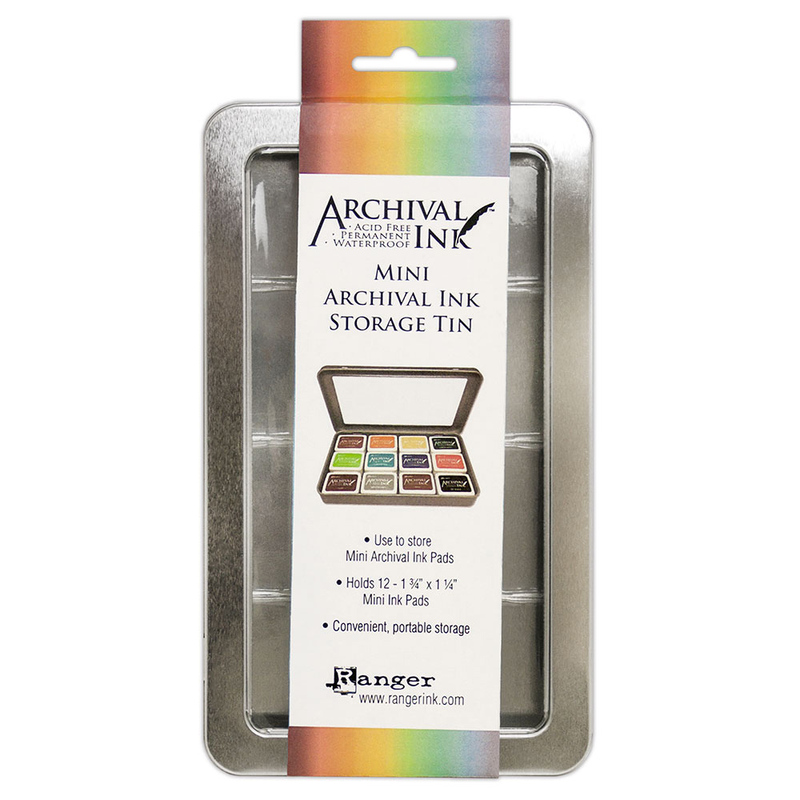 Conveniently store your mini archival ink pads in this Storage Tin by Ranger Ink. 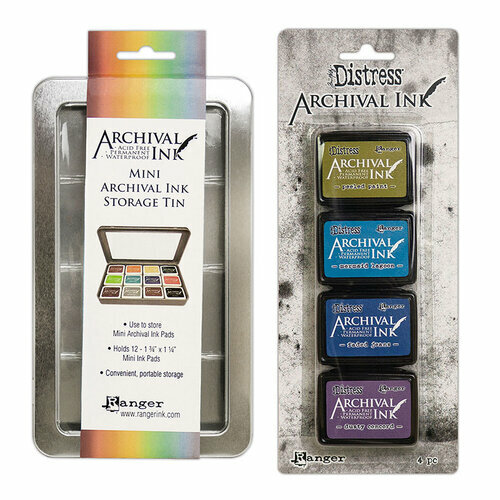 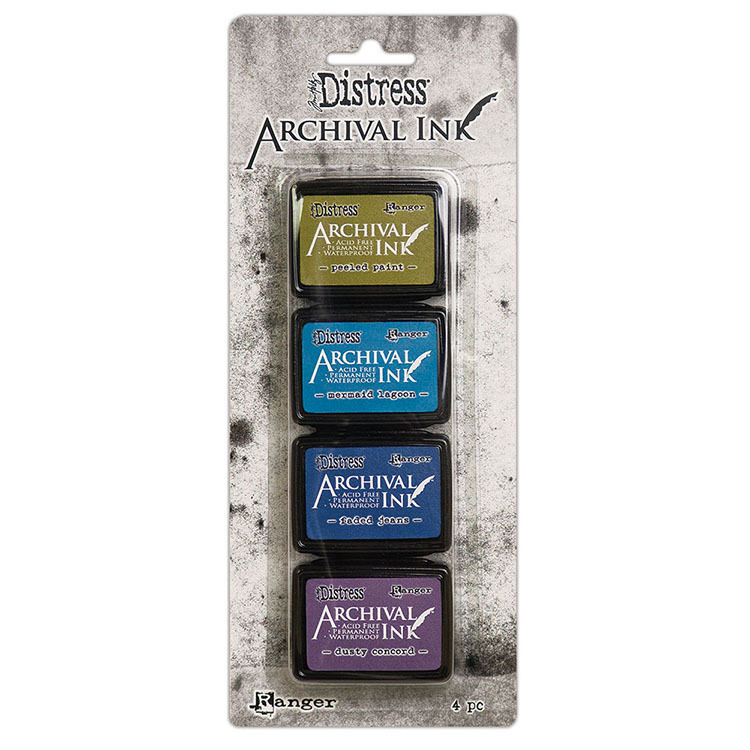 This kit includes one hinged storage tin that features a clear window on top, dividers that make it easy to store up to twelve 1 3/4" x 1 1/4" mini ink pads and 4 mini archival ink pads that are waterproof, acid-free dye inks in the following colors - Peeled Paint, Mermaid Lagoon, Faded Jeans and Dusty Concord. Each pad measures 1.25" x 1.75"